A pharmacy in Oundle has been searched by police as part of a terrorism investigation. A statement from the North East Counter Terrorism Unit said: “A 36-year-old man from Leicester was arrested on November 2, 2015, on suspicion of Section 5 of the Terrorism Act – Preparation of an act of terrorism by officers from the North East Counter Terrorism Unit. “He was arrested at Birmingham Airport. 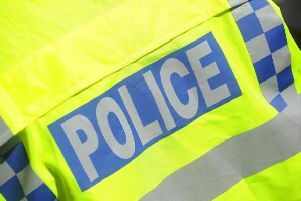 “Two properties in Leicester and a premises in Oundle were searched in connection with this investigation. “Please note that the arrest was intelligence led and are not in response to any immediate threat or risk.